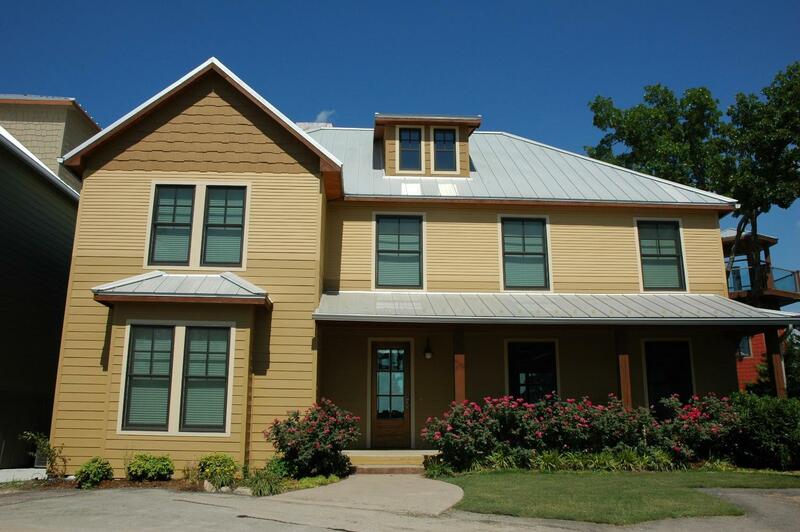 South Shore on Grand Lake - Come kick back at this incredible home and enjoy Grand Lake views like none other! 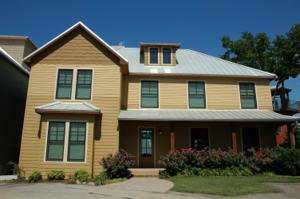 The 5 BR, 5.5 BA home is designed for large families and tons of friends. With over 4,500 s.f. of living space and beautiful finishes you will not want to leave the compound. There is a swimming pool, waterfalls, a lookout tower, and a 30' boat slip in the community dock. Enjoy cooking in the gourmet kitchen, four master suites, outdoor kitchen and fire pit, and then add that you are 3 minutes to Reasor's and one hour from Tulsa. Oh, and you can VRBO this home! From Hwy 82 & 28, go east 1/2 mile to stop sign. Continue east to gated neighborhood on your left. Once in gate, stay to the right & road will dead end near this listing by the lighthouse.